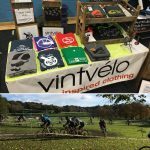 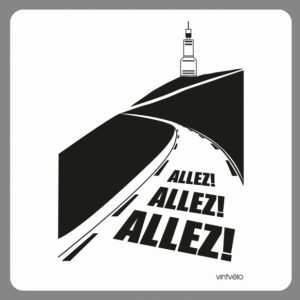 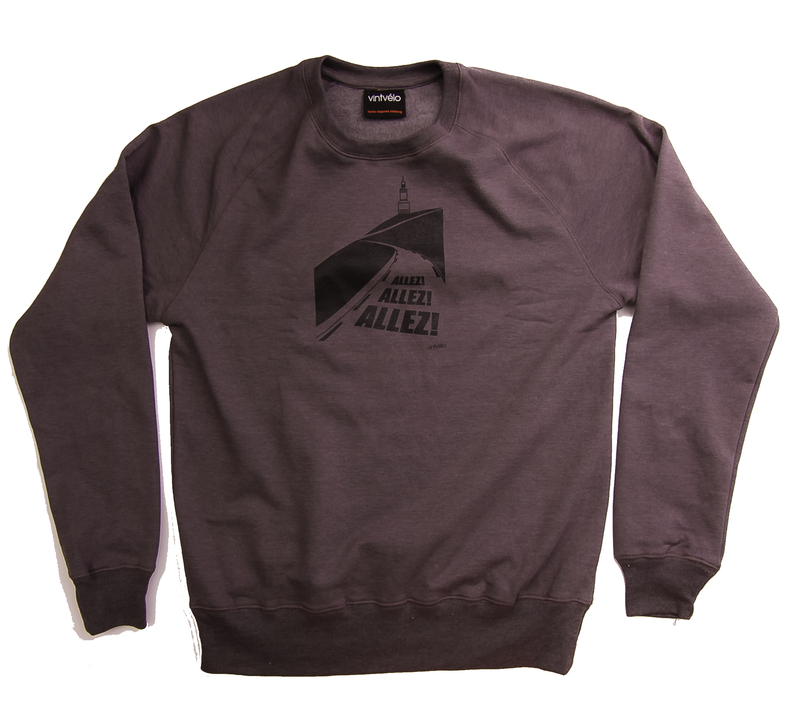 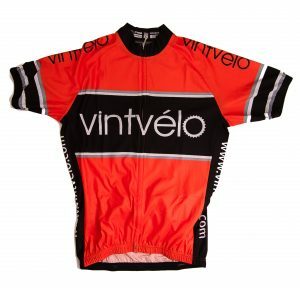 At Vintvélo we design and create original and stylish T-shirts, sweatshirts and musettes for cyclists. 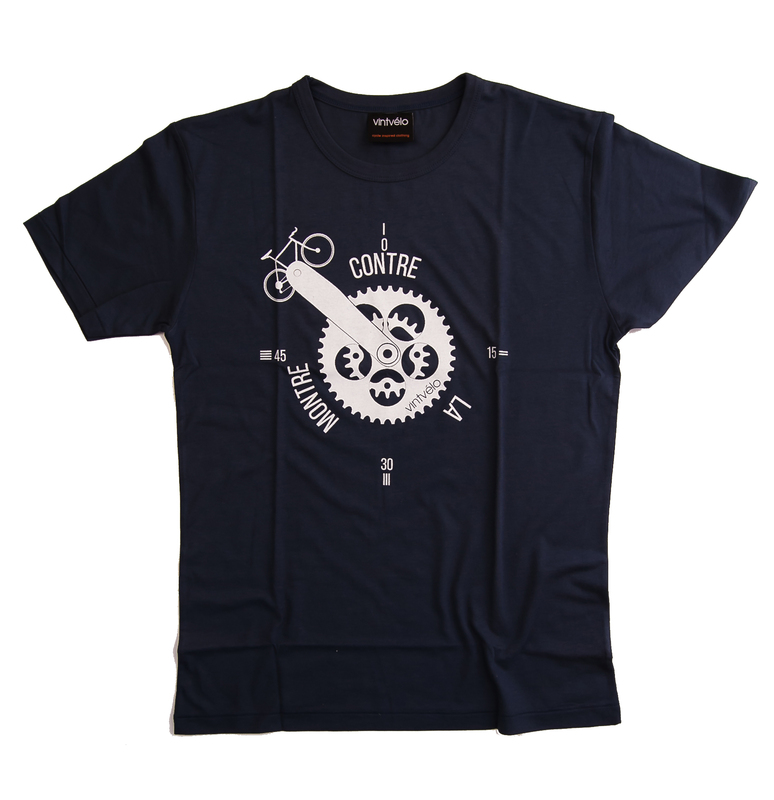 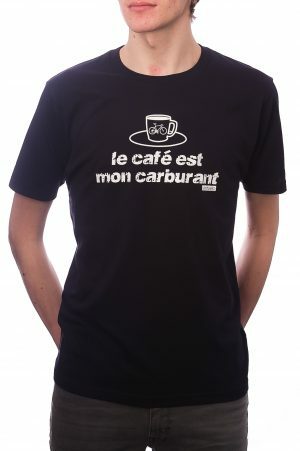 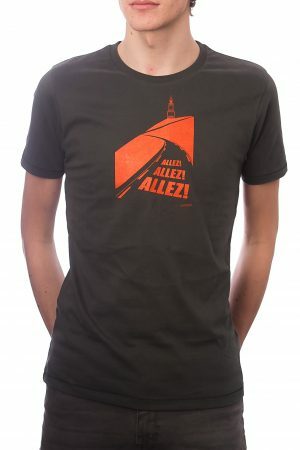 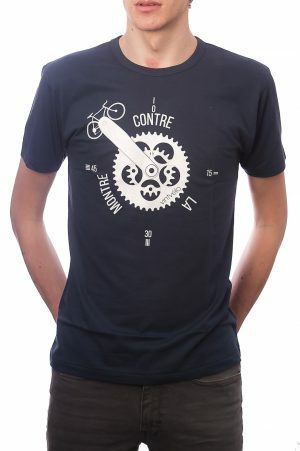 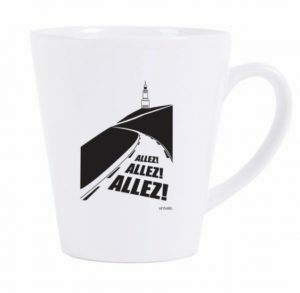 Our designs include road cycling, vintage, time trial and cyclocross themes. 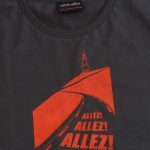 Passionate about great quality and ethical fashion, we offer a choice of organic cotton, bamboo and 100% recycled garments. 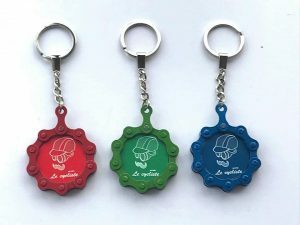 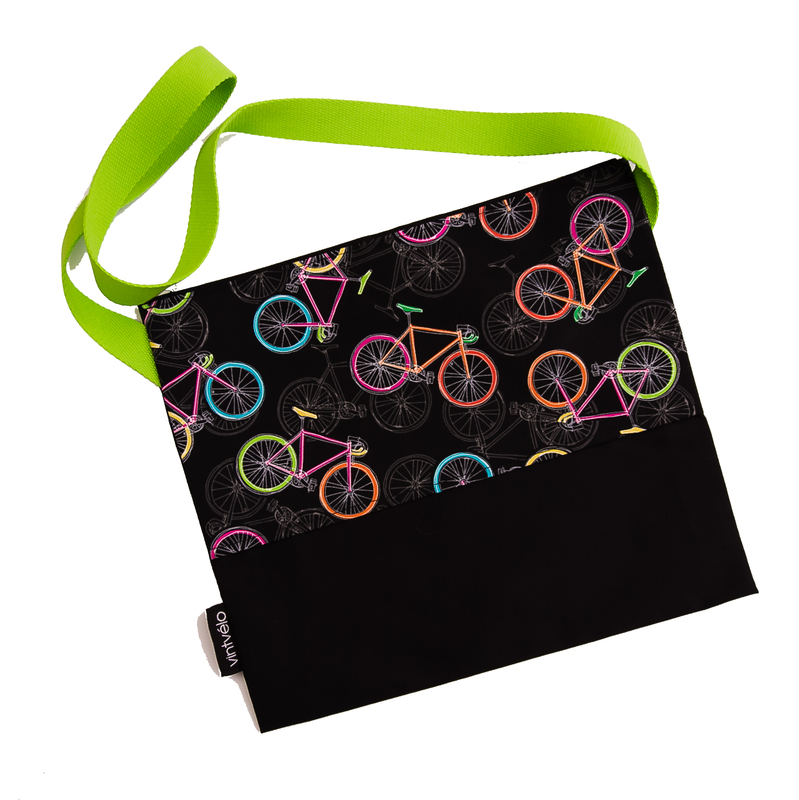 Our cycling musettes are entirely handmade by us and available in a variety of designs and colours. 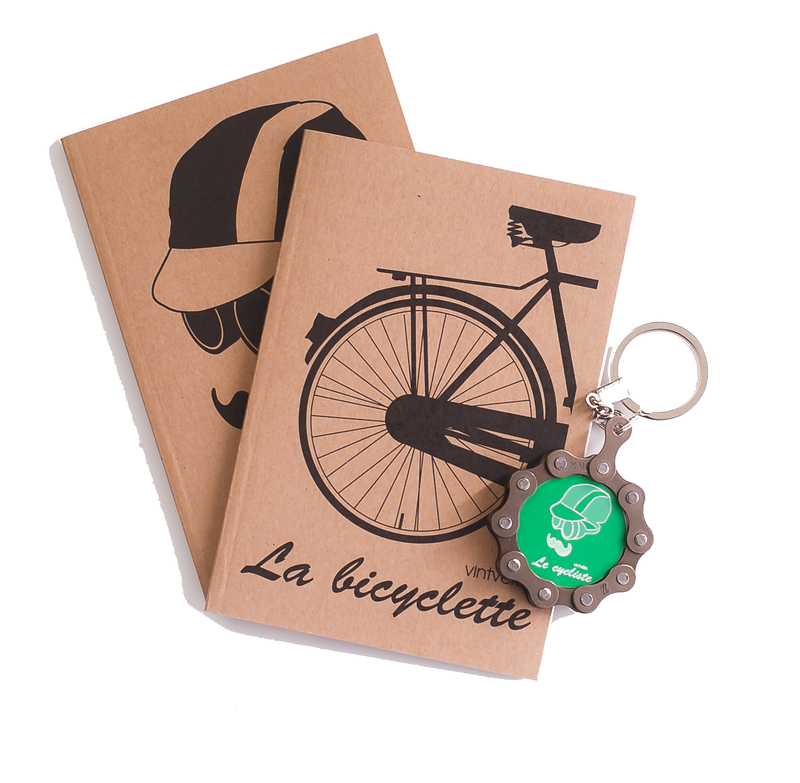 We also have a range of accessories featuring our designs, including recycled bike chain keyrings and notebooks. 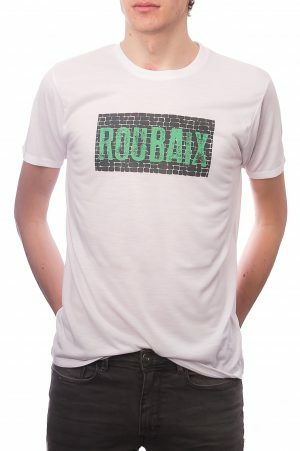 Why not visit our online shop and please don’t hesitate to get in touch in you have any questions.